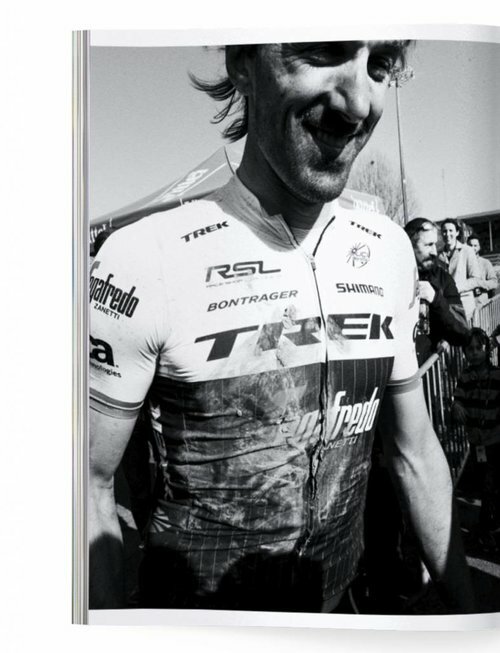 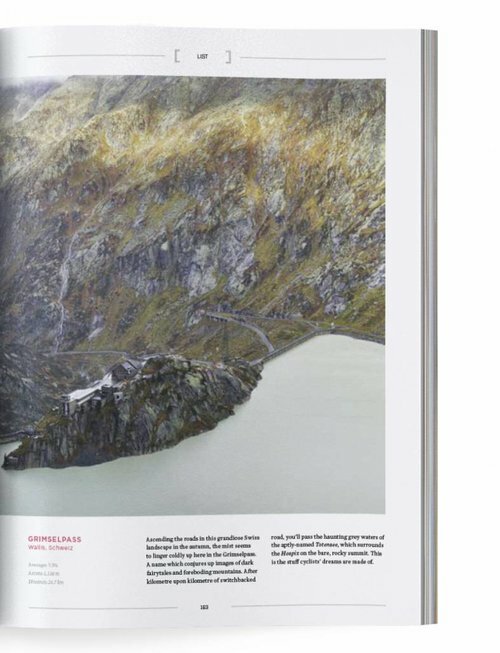 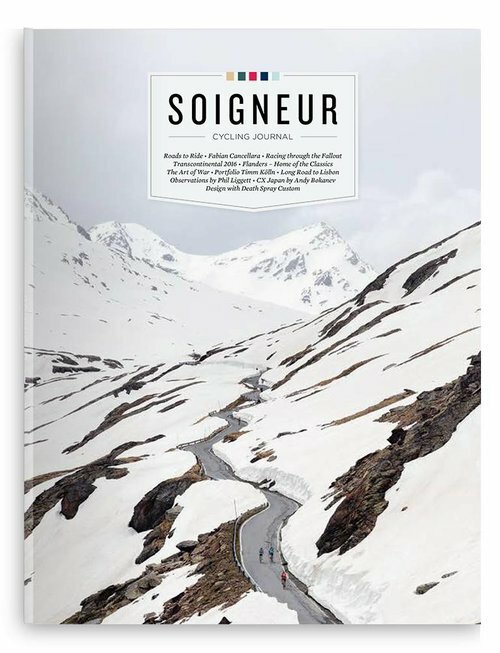 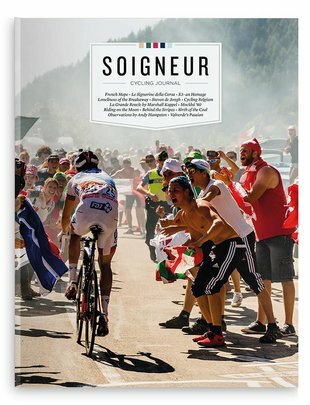 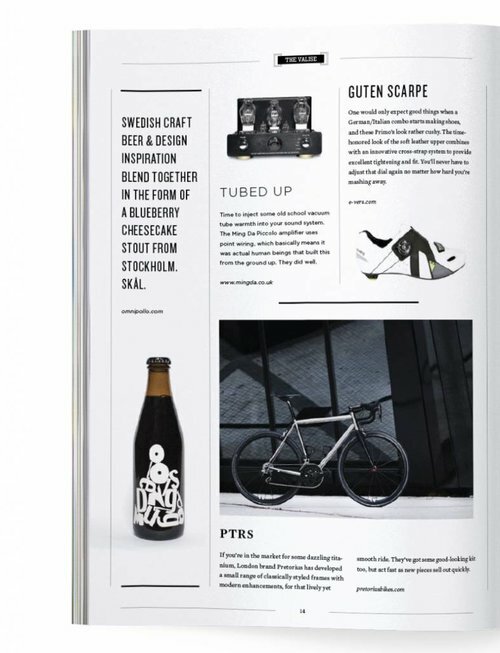 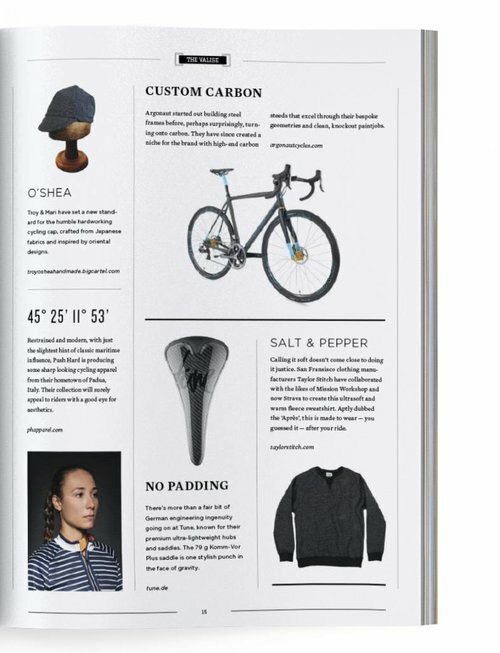 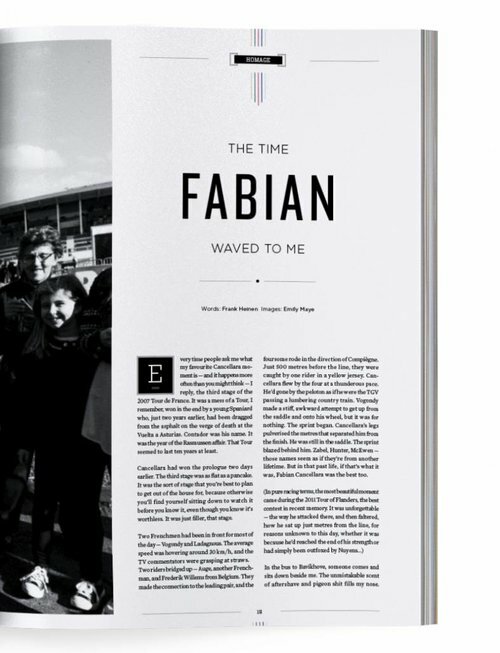 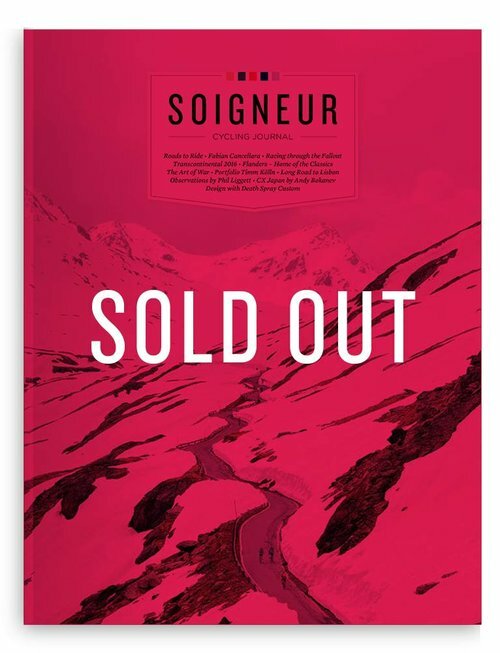 Soigneur Cycling Journal 16 is filled with stories, reportages and photo essays by contributors from around the world, sharing their love of cycling. 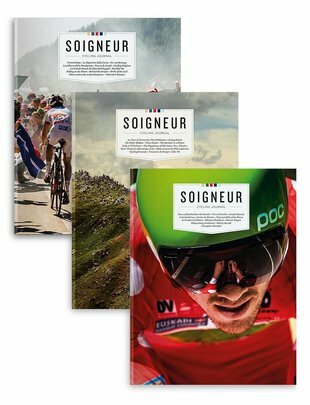 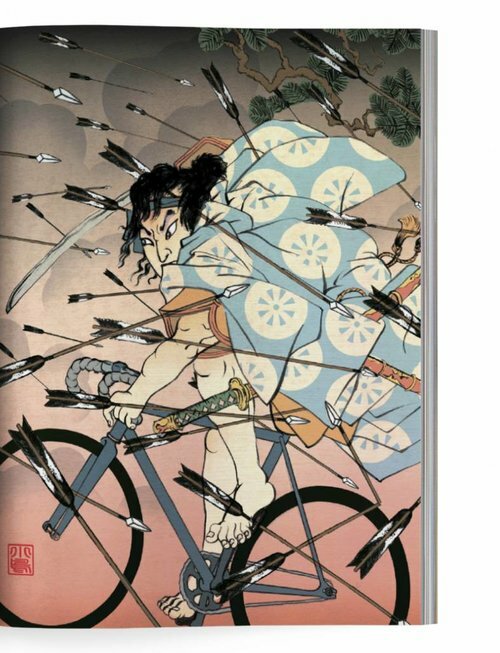 This edition consists of 208 high quality print pages with a fine collection of photo's and illustrations alongside long and short reads, that will inspire every cyclist and cycling aficionado out there. 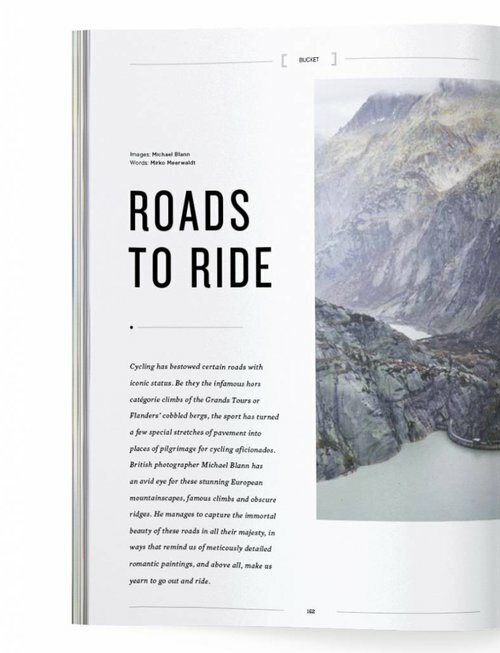 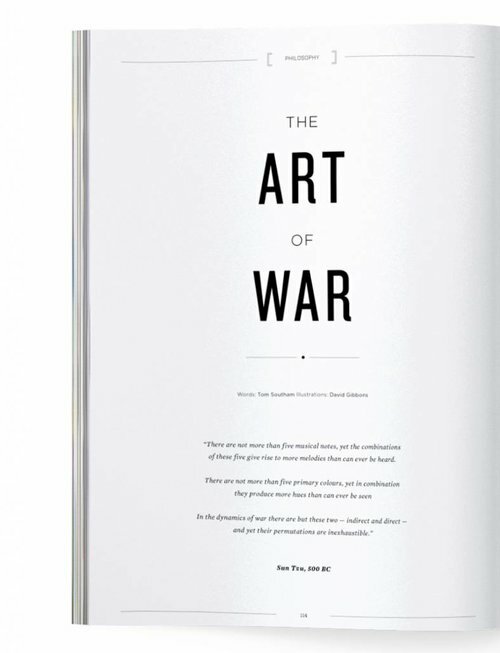 Cover shot by Michael Blann.